Professional Sound, Video and Lighting Equipment, Hi-Fi, High-End, Home Cinema Audio & Visual Products, Multimedia Systems for any Professional or Home Installations and Rentals. Sound, Video and Lighting equipment for shops, hotels, restaurants, bars and clubs. Also high quality equipment for conferences, live concerts, studio recording, broadcasting, and any PA application, no matter how small or big is. Furthermore, high-quality PA equipment for rental in very competitive prices. Professional Sound and Lighting for any PA application and Rentals. High-Fidelity products for home installation. 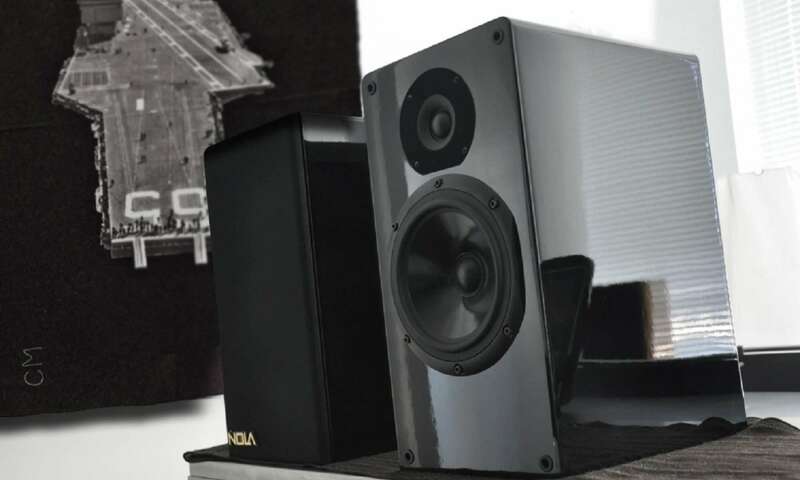 Stereo and Multi-channel solutions for Hi-Fi, High-End, Home Theater and any other application. Hi-Fi, High-End, Home Cinema and Multimedia systems for Home installations.